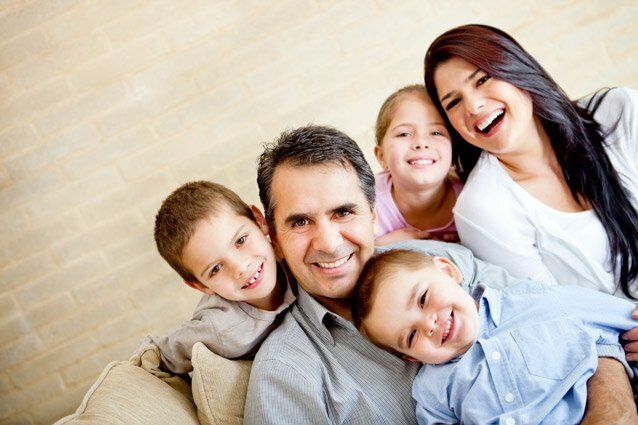 Home > Parenting > Why family traditions are important for a happy family life. Why family traditions are important for a happy family life. With it being just a few weeks from Christmas now seems a good time to think about family traditions. Some families have loads of special things they do together which have evolved through the years, even generations. Other families, for whatever reason don’t seem to go in for many family traditions. Personally I don’t think you can have too many family traditions. If you fall into the latter group or perhaps you have a young family and are keen to create your own family traditions, make a note of listening to friends to find out what they do – or watching a book or film – and thinking – yes I would like to do that with my family. It could be as simple as putting a mince-pie and carrots out for Father Christmas to eat when he delivers the Christmas presents. Having friends or family over for a drink on Christmas morning. Like us – banning the family presents being opened until after Christmas Dinner – which in our house is about 5pm. After the walk and a treasure hunt. For years the kids complained about this particular tradition, so last year I suggested they just opened the family presents as soon as they wanted to. There was uproar. The bottom line was they enjoyed the anticipation of waiting to open their presents and liked the banter that surrounded it. (The reason we started delaying the present opening was so they had something to look forward to later on Christmas Day). When I was a little girl my grandmothers always took me to the panto over Christmas. My mother carried on that tradition with her own grandchildren. One day I would like to do the same. Family traditions do not have to be complicated or expensive – they are just things that you as a family will look back on and become part of your way of life – and who knows maybe copied by future generations of your family.